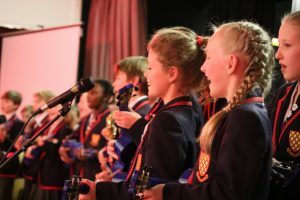 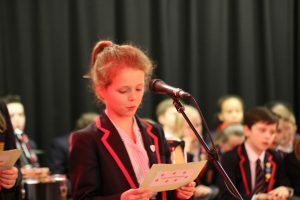 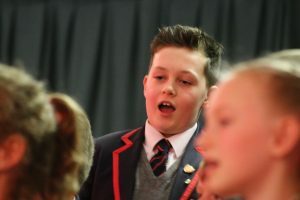 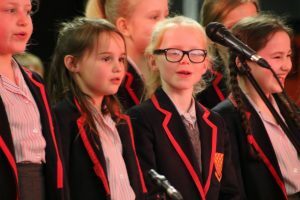 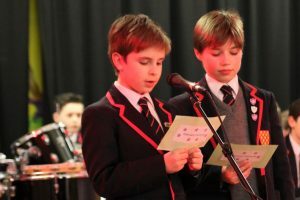 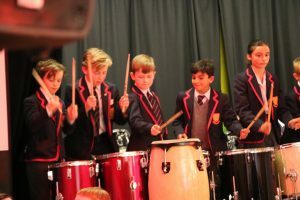 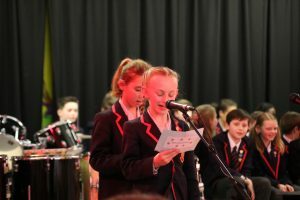 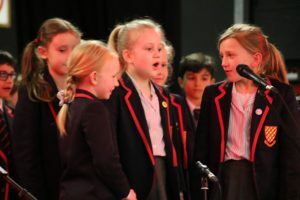 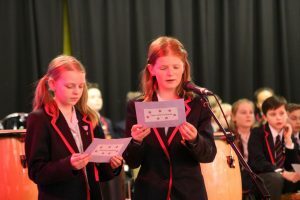 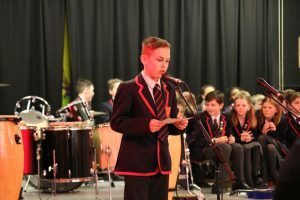 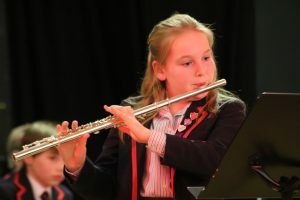 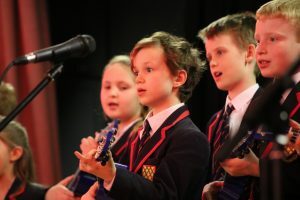 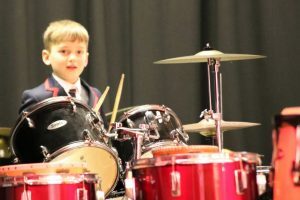 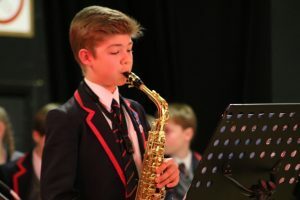 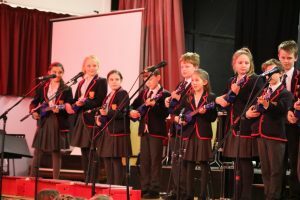 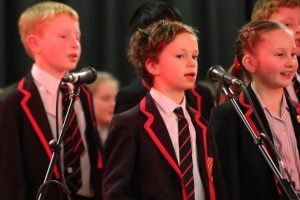 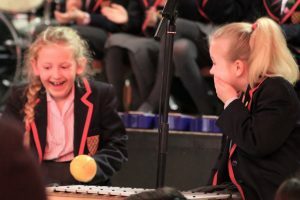 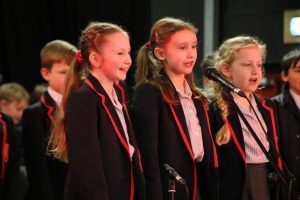 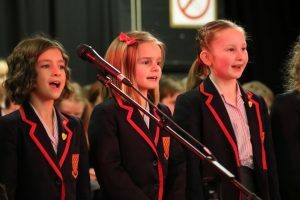 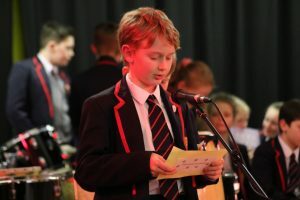 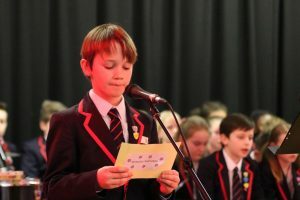 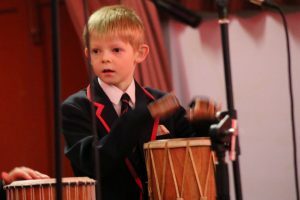 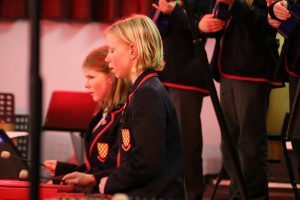 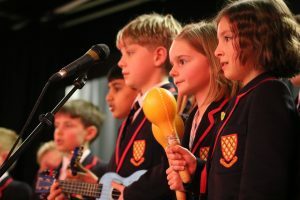 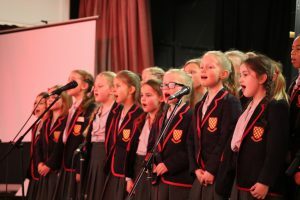 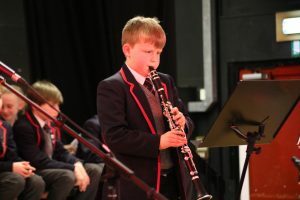 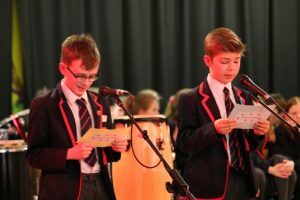 February Fantasia – a celebration of musical talent at Grace Dieu! 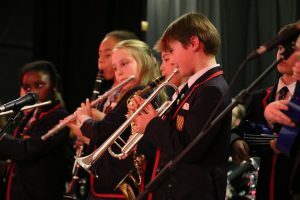 Our annual February Fantasia concert is a wonderful opportunity for our musicians to shine. 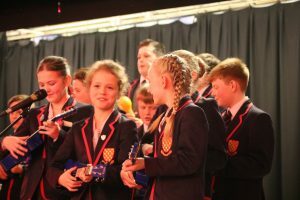 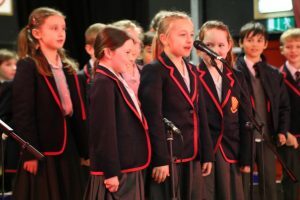 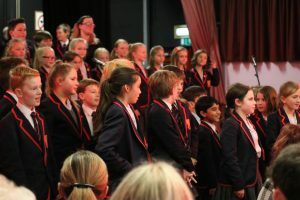 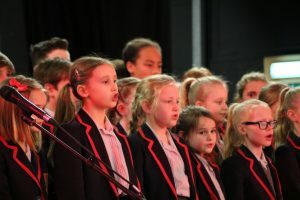 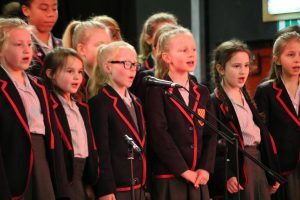 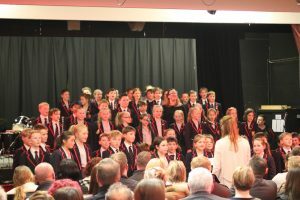 This year was certainly no different, with singers and a range of instrumentalists wowing the audience!